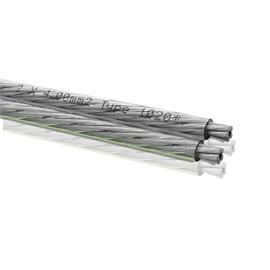 Preassembled Y-subwoofer cable for connecting active subwoofers to home-cinema systems! 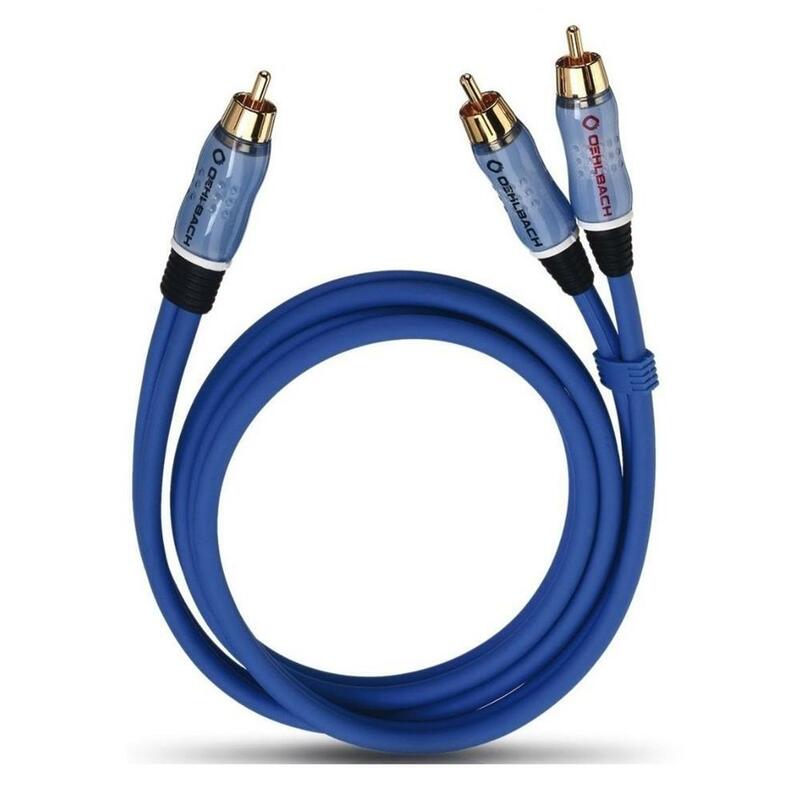 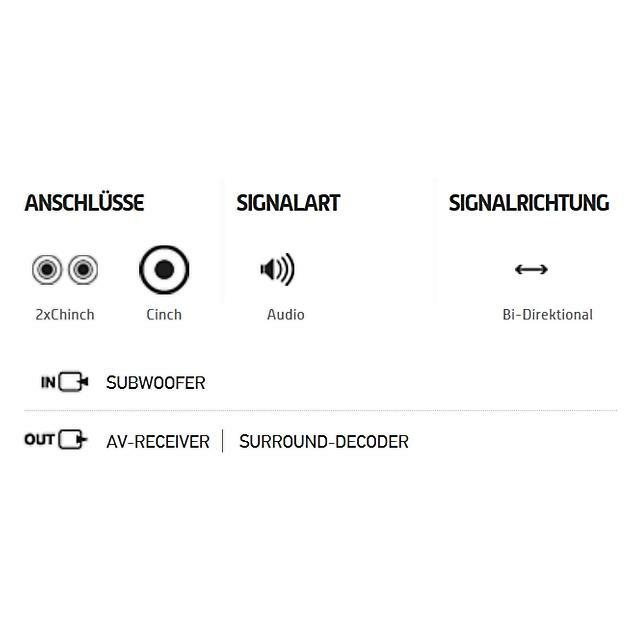 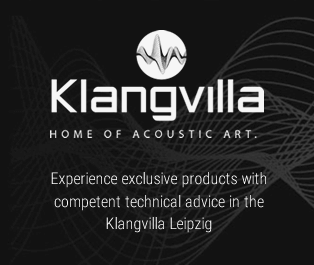 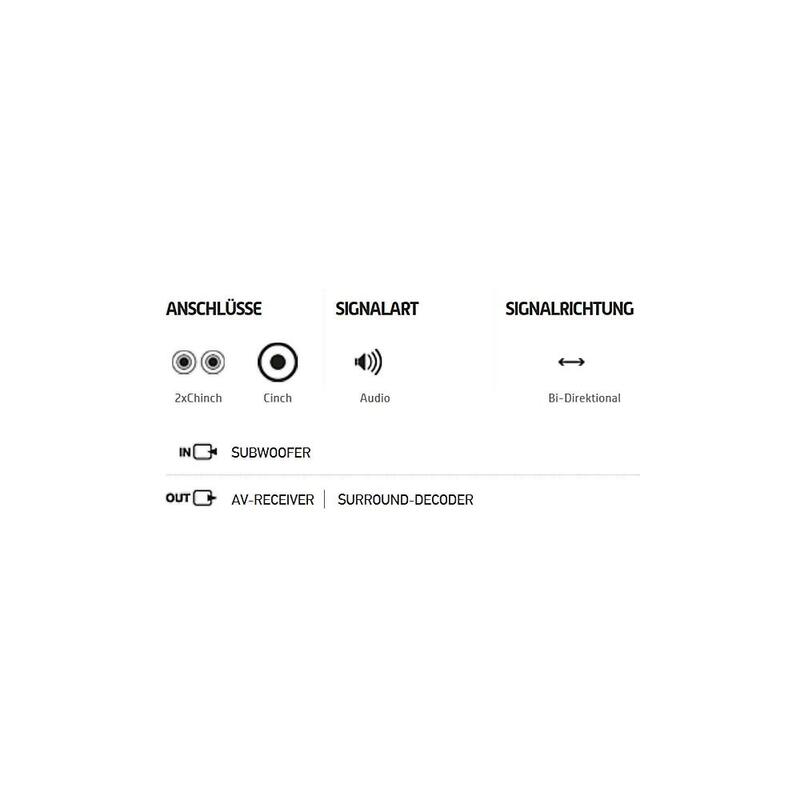 Just the thing for connecting active subwoofers (stereo input) to AV receivers (mono output). 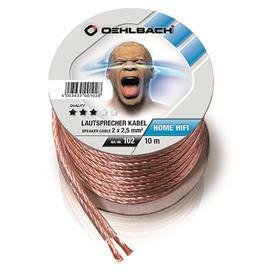 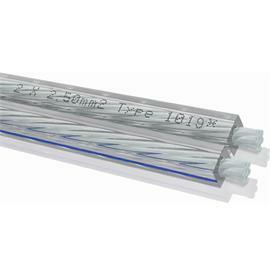 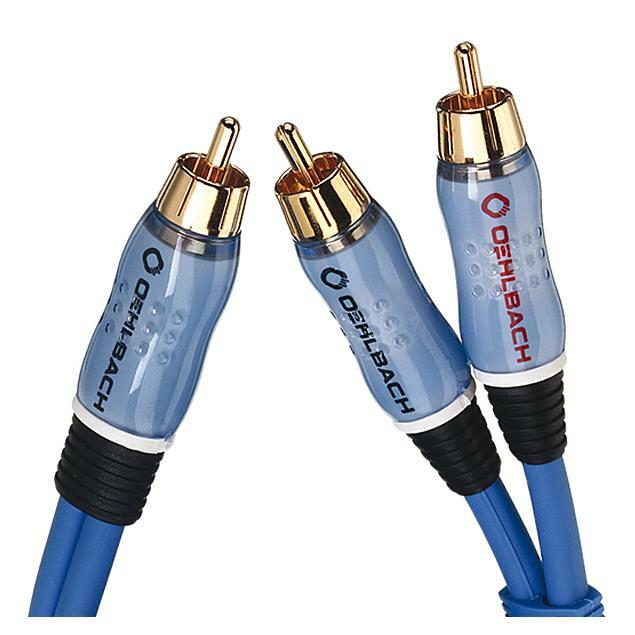 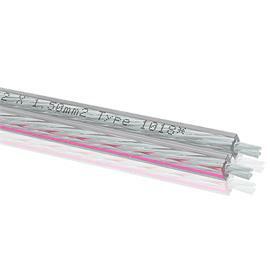 The inner conductor's large diameter and the coaxial design mean that this Oehlbach cable is particularly suitable for the transmission of low frequencies. 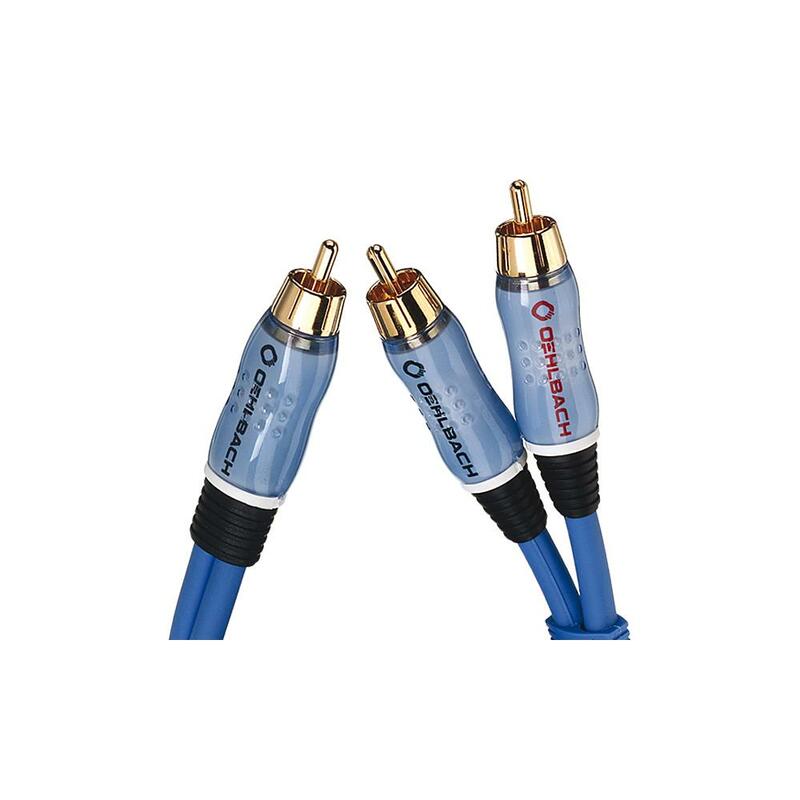 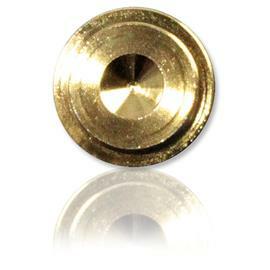 The inner conductor made from oxygen-free OFC copper also guarantees absolutely precise and powerful bass reproduction. 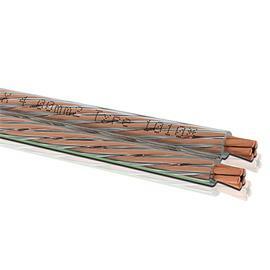 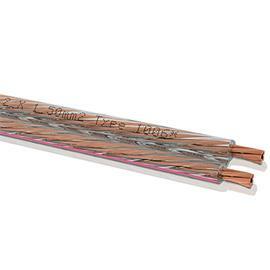 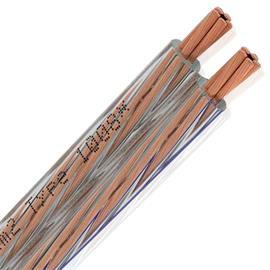 The effective copper-braid shielding eliminates any occurring signal interference and guarantees perfect transmission quality.